A car bomb in Mosul, Iraq, had sent shrapnel into Army Maj. Scott Smiley’s eyes as he was serving as an infantry platoon leader and ultimately led him to this bed at Walter Reed Army Medical Center. He had been deployed six months — six months that Tiffany endured catching glimpses of him in reports from an embedded Fox News journalist. She’d watch and wonder what reality she’d fallen into as explosions boomed in the background of the shots. When she wasn’t watching the news, Tiffany was working as a nurse. But as she went about life in the US, it felt like no one else was paying attention. Her experience isn’t uncommon. 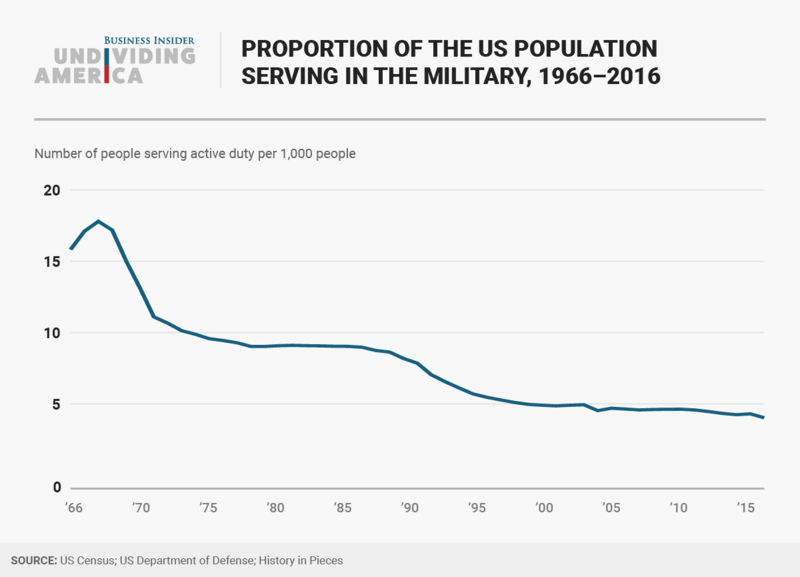 The US military has become more isolated from civilian life than at any period in the country’s recent history. Doctors and Veterans Affairs administrators were pushing Tiffany to sign papers that would retire Scott from active duty. Tiffany made a radical choice: She refused. Instead, Scott became the first blind active-duty Army officer. Few outside the military could relate. So both Tiffany and Scott decided they’d rather Scott be blind in the military. 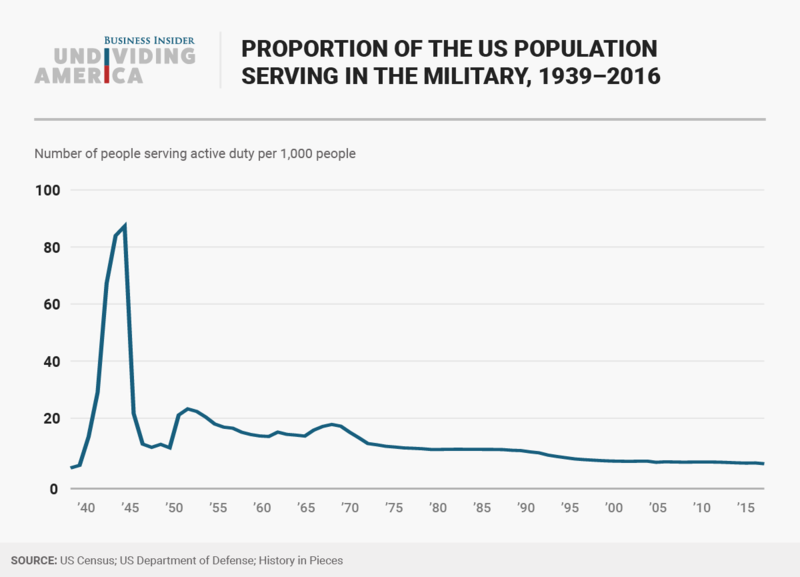 It’s a self-perpetuating cycle: The US’s all-volunteer military is relatively small, forcing those who are serving to look to one another for understanding and support — which, in turn, deepens the division between those in the armed forces and those who’ve never served. Connecting with the civilian nation takes effort. Hodges always lived off military posts, meaning all of his neighbors were civilians. He also took on jobs with civilian coworkers while he was serving in the Army, including a role as chair of the Military Science Department at Duke University from 2005 to 2007. Sometimes, proximity highlights division. At Duke, Hodges had colleagues who felt certain in their knowledge about the war in Iraq — until he shared his on-the-ground experience, fresh off a yearlong deployment. 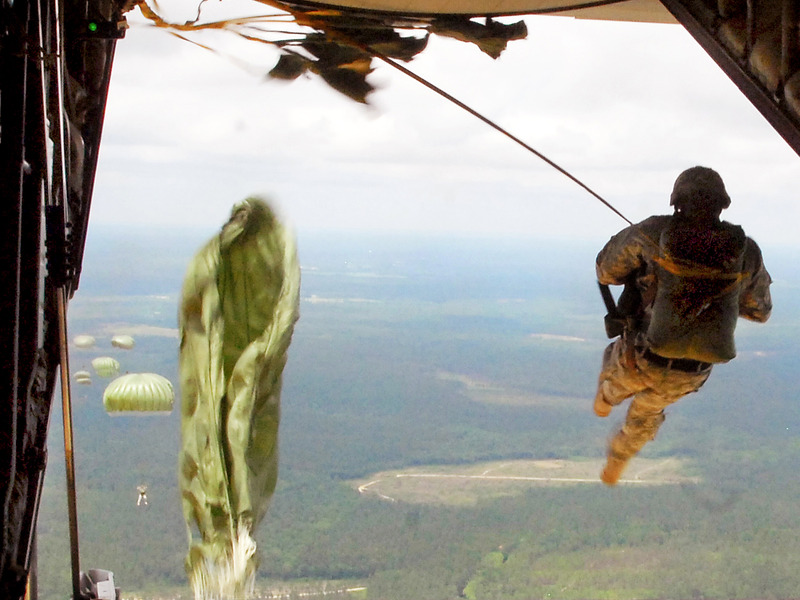 His coworkers found it eye-opening, and Hodges saw chances to bridge the gap when necessary. Hodges remembers two students who climbed a rock wall set up at Duke’s ROTC program recruitment, intending to protest. Hodges told ROTC cadets not to worry about the duo, who clung, chanting, at the top of the wall — they “didn’t have much upper-body strength,” he said. “They came down, and I think they were expecting confrontation. I said, ‘Hey, gentlemen, I really want to thank you guys for exercising your First Amendment rights that these men and women beside you are going to spend the next part of their career defending,'” he said, laughing. He then would go out of his way to say hi to the protesters whenever he saw them on campus. She says it’s hard to communicate how that feels. Eventually, retirement comes — a transition when, for many, the civil-military divide is starkest. In a 2011 Pew Research Center study, roughly one in four veterans described reentry into civilian life as somewhat or very difficult. For veterans who served after 9/11, that figure was 44%. The transition can be complicated by traumatic experiences while serving and a lack of higher education. Finding employment can be a challenge. “They don’t understand the amazing capabilities of the military family to some extent,” said Tiffany Smiley, who believes military spouses’ talents are often misunderstood, as they crisscross the country — and the world — for their spouses’ careers. 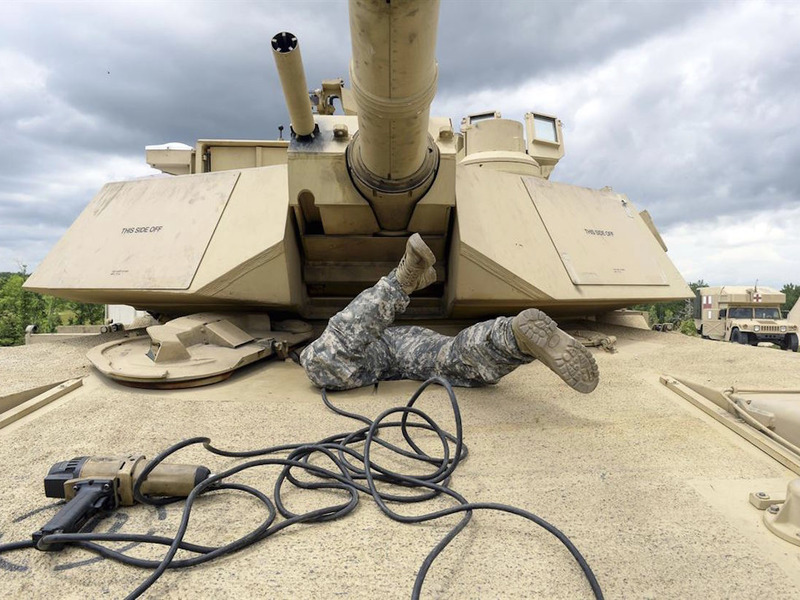 Some employers believe combat has left veterans “broken,” further hurting their prospects. While 11-20% of veterans of Operation Iraqi Freedom and Operation Enduring Freedom have post-traumatic stress disorder in a given year, according to the Department of Veterans Affairs, Hodges and others argue that pushing the narrative of the psychologically scarred veteran hurts service members across the board. With a shallow understanding of what PTSD entails, employers may shy away from hiring any veterans out of fear one would “snap” in the workplace. However, there’s indication these stereotypes are fading from the workplace. While the unemployment rate for post-9/11 veterans, at 5.1% last month, still outpaces that of the general workforce, at 4.4%, it has fallen significantly in recent years after peaking at 15.2% in January 2011. “We’re tipping the scale a little bit on reintegrating our veterans,” Tiffany said. The Smileys are currently transitioning to post-military life themselves; Scott retired two years ago. The loss of a supportive community and the “little things” military communities offer — such as childcare or a car ride for Scott — means the move hasn’t gone exactly the way Tiffany planned. Contrary to Tiffany’s hope that retirement would mean the end of relocations, the family recently moved to Seattle to be closer to their family. Still, she’s optimistic — for both her family and a country that better bridges the gap between military and civilian. Tiffany is now speaking around the US to raise awareness about issues surrounding veterans and military spouses. In 2010, she and Scott published a book, “Hope Unseen,” based on their experiences. She’s trying to bring her message to a wider audience, meeting with Ivanka Trump to push for legislation supporting military families. In April, Tiffany spoke at a bank-run event about how and why it should recruit veterans. “I feel like now more than ever that gap is being bridged, for our personal life and daily interactions and a national level,” she said.